Shop Update: Our Etsy Shop is on Sale! Independence Day is on Saturday, here in the States. As a result, it’s a three day weekend! Celebrate with us by shopping our three day sale! 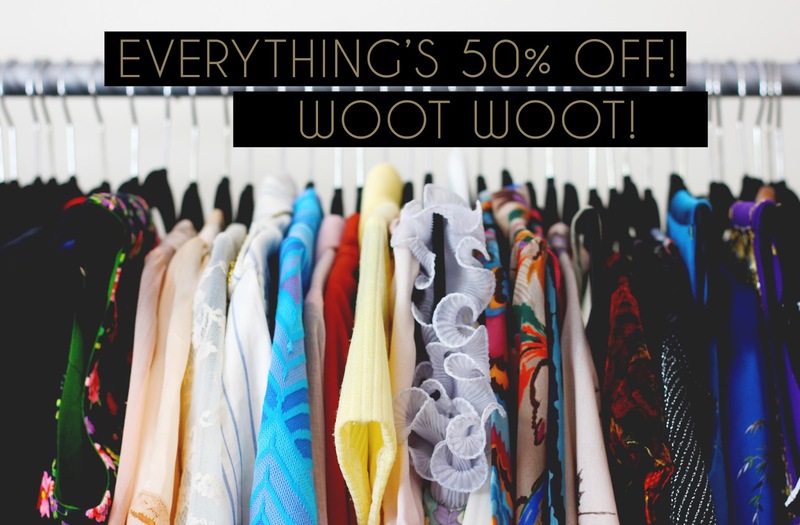 Our entire vintage collection is 50% off, from now until 11:59 p.m. on Sunday. Sweeeeet!!! Next Post OOTD: Today, it’s a tie.